All the best Chrysler Dodge Jeep Ram models can be found at Zeigler Chrysler Dodge Jeep Ram of Downers Grove. We know folks in Westmont deserve the best, and we hope you'll give us the opportunity to provide you with it. The village of Westmont resides within DuPage County in the state of Illinois, 18 miles west of the Chicago in the southeastern corner of the county. The village's mottos are "The Progressive Village" and "In the Middle of It All." While development plans for the area go back all the way to the 1820s, it wasn't until 1921 that the area was officially incorporated as the village it is today. That's not to say the area lay unused during that interim, as construction on the nearby Illinois-Michigan Canal caused the area to grow and eventually transition to a farming community that sold its produce to Chicago. Some notable people who have called Westmont home include Muddy Waters, father of Chicago Blues, and Ty Warner, creator of Beanie Babies. Want to take a spin in a new Chrysler Dodge Jeep Ram vehicle on the streets of Westmont? Our online site can help you get what you want. No matter what your needs are, we're sure we can find a Chrysler Dodge Jeep Ram car that can handle them. Have you been shopping around Westmont, Illinois for a pre-owned vehicle? With our variety you won't need to look anywhere else. With a huge selection of low-priced, high-quality vehicles, we are certain that we can locate a pre-owned car that suits your tastes. 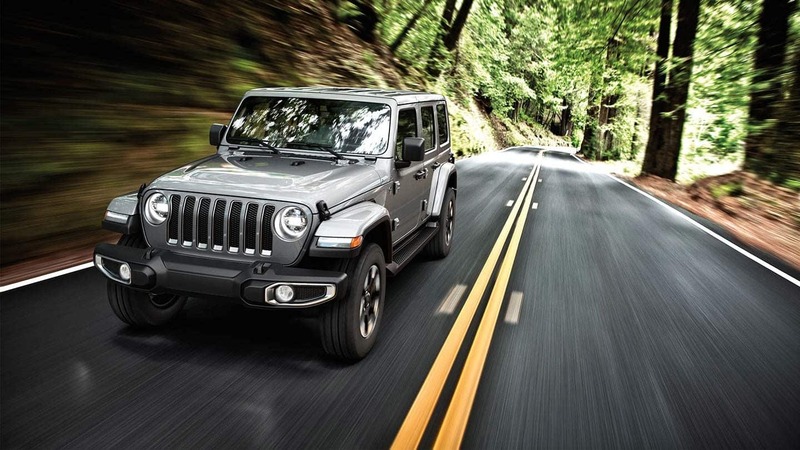 Getting an auto loan can feel daunting, but Zeigler Chrysler Dodge Jeep Ram of Downers Grove wants to make getting an excellent rate a stress-free experience. Our qualified experts can assist anyone in getting an auto lease or car loan in Illinois, even those with not so perfect credit! We look forward to assisting you and instantly approving your loan! Our expert service personnel have years of experience working on Chrysler Dodge Jeep Ram vehicles and will accurately diagnose your car, truck, SUV or van's trouble. Even hard-to-find parts aren't a problem for our friendly staff. If you'd like to make an appointment to bring your vehicle in you can do so by creating a vehicle service appointment here on our site.